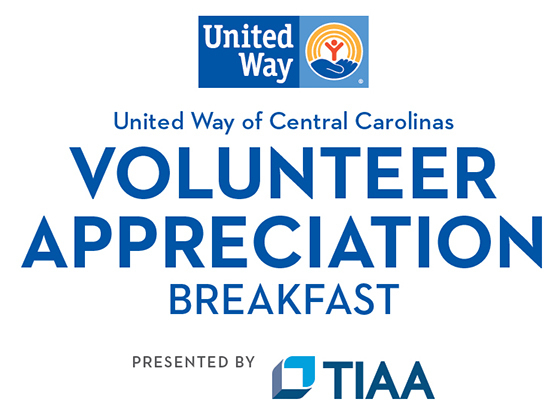 United Way’s Volunteer Appreciation Breakfast presented by TIAA will celebrate the service of individuals and corporations that volunteer with United Way and our Hands On Charlotte program throughout the year. Hosted by emcee Jamie Boll, the event will include the Governor’s Volunteer Service Awards presented annually to honor the spirit of volunteerism by recognizing individuals, groups and businesses that make a significant contribution to their community through volunteer service. 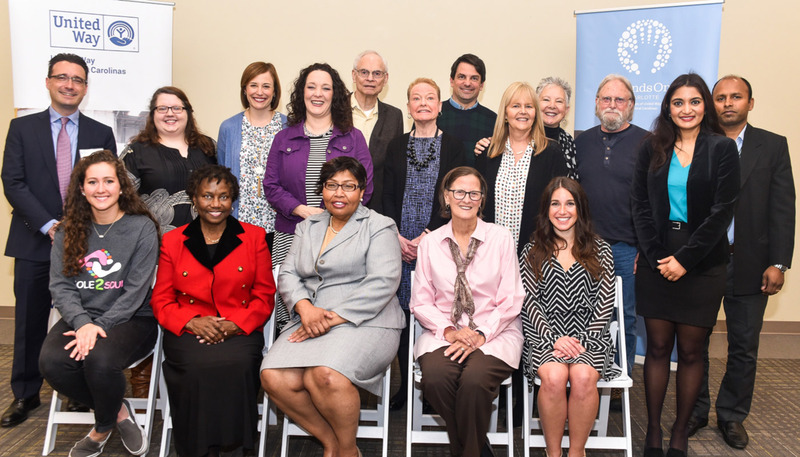 Volunteers will be recognized for their efforts across United Way’s five-county region with top honors for Corporate Volunteer of the Year, Hands On Volunteer of the Year and Corporate Volunteer Team of the Year. Each of these community-minded individuals and corporate teams will be recognized for exemplifying what it truly means to Live United. Since 1979, the Governor’s Volunteer Service Award has honored the true spirit of volunteerism by recognizing those that make a significant contribution to their community through volunteer service.